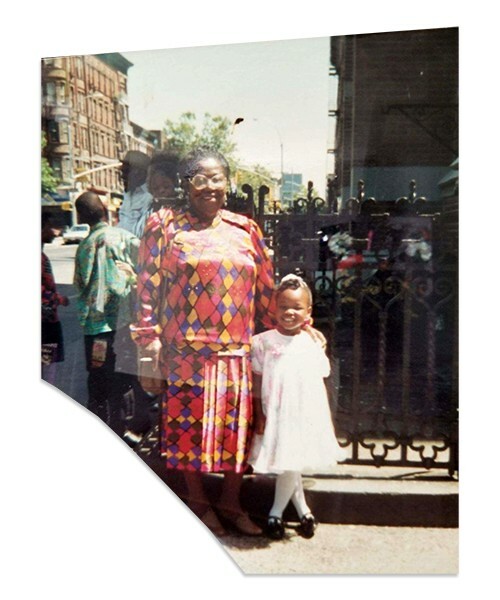 I grew up in Harlem, NY, where my five siblings and I were raised by my grandmother. Growing up, she always stressed the importance of education. Even though her annual salary was a little less than $10,000, somehow, she made sure that my siblings and I all attended private school. Still, when you grow up surrounded by chaos, violence, and depression, it’s hard to see the potential of a brighter future. My tale is not unique: Millions of people around the country have the same or similar stories. Statistically speaking, I should not be where I am today. Five years ago, I joined Pursuit with the intention of transforming my future. Pursuit gave me the opportunity to succeed in the tech industry. 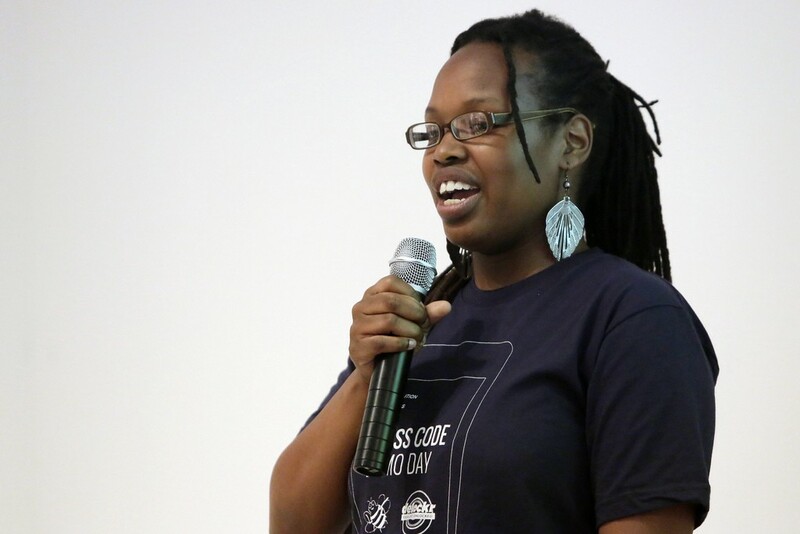 I learned to code and followed my passion for turning ideas into products people love. After attending Pursuit, I worked at Scratch Music Group as a web designer and developer. I then worked at Mommy Nearest, where I shaped the creative strategy for multiple products. Currently, I work as a product designer at Philosophie Group, a digital innovation studio. In my spare time, I work on personal projects like Black and Gold Company, a company I launched to promote black-owned businesses and provide a safe space for entrepreneurs, designers, and developers to connect, and FriendlyAtoms, a friendly-vibes open source CSS framework. Financially, being in tech has helped me assist family members in ways that wouldn’t be possible without my current career path. I’ve even been able to help some family members launch their own businesses. When we talk about the transformative power of Pursuit to create opportunity, this is it. 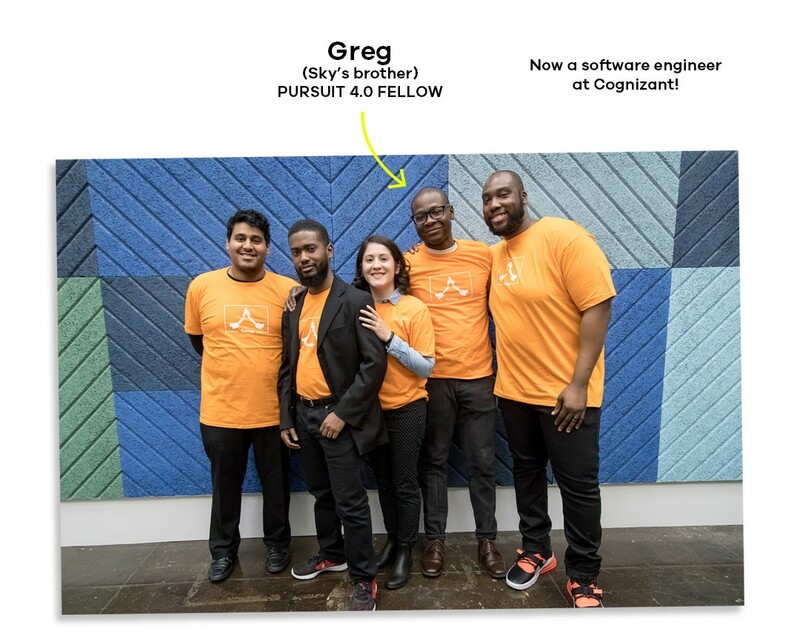 My brother Greg, a graduate of Pursuit’s most recent cohort and now a professional software engineer, is it. Applications are open now for the Pursuit 6.0 Fellowship. Learn more about Pursuit and how to apply. We train adults with high need and potential to become software developers, get jobs at major tech companies, and become leaders in the industry.